Demulsifiers - Falizan Tasfyeh Co. Ltd.
Demulsifiers are kinds of surface active agents implemented to break emulsions of water in oil. Demulsifiers are mainly used in oil production which comes along brine (salty water). Water and salt removal is achieved by injecting parts per million of this product, subsequently the crude oil is processed and suitable for export or more petrochemical operations. 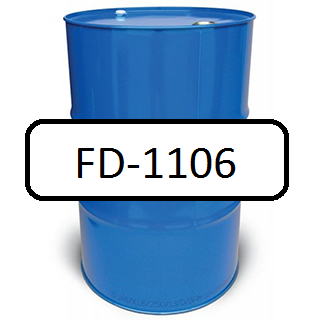 Demulsifiers designed in Falizan Tasfyeh Co. Ltd.
• Oil soluble demulsifiers designed by Falizan Tasfyeh Company is used to separate produced water form crude oil and facilitates decreasing salt content. 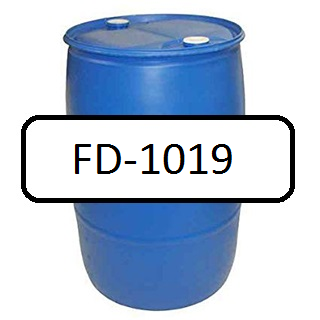 • Water soluble demulsifiers designed by FT are biodegradable (ecofriendly) and do the same action as oil soluble peers. These types of demulsifiers has broadened range of available formulations. • Special Petrochemical demulsifiers designed in FT are used in petrochemical industry to separate water and salt from organic fluids.